For this week's sketch from Atlantic Hearts, I decided that I wanted to make a more "masculine" card given that I have been using a lot of flowers lately! Digging through my stash I pulled out the Basic Fundamentals paper collection and went for the "browns" instead of the "greys". 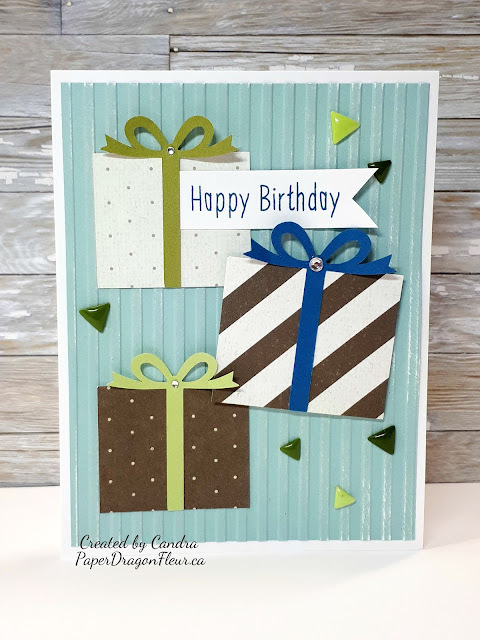 I then paired it with Glacier, Sweet Leaf, Fern, and Pacifica cardstock to make this quick and happy, birthday card. Winner, Winner, Chicken Dinner! To celebrate the 250th sketch at Atlantic Hearts Sketch Challenge several of us on the design team decided to offer prizes to those who joined us for that week's challenge. 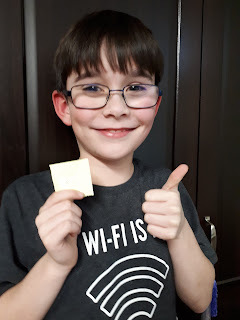 With the help of my super helpful son, I did the old school put all the numbers in a basket and draw one. I tried to do a video of him pulling the winning number but I seem to be technically challenged today so a picture is gonna have to do! Congratulations to entry #6 WJC. And your prize?? 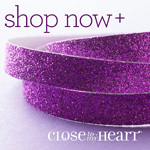 The lovely Close to My Heart Stamp of the Month for February, Sunny Thoughts! 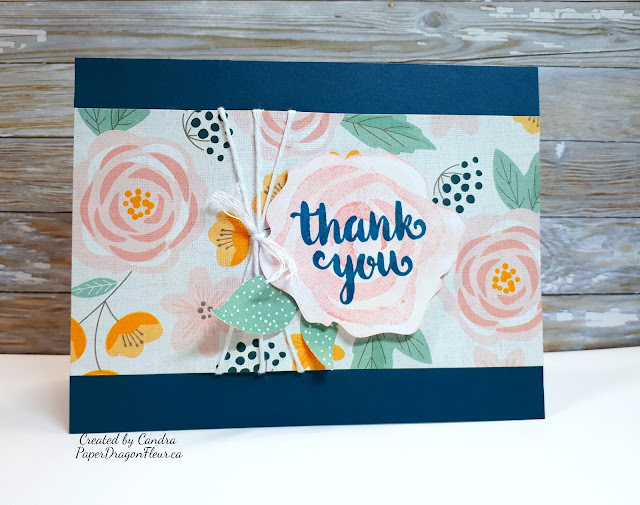 Thank you for playing along with us at Atlantic Hearts Sketch Challenge and Happy Crafting! So this morning I was looking at my card for this weeks Atlantic Hearts Sketch Challenge and decided that it wasn't quite done. I dug through my stamps as I knew I had one that was going to finish off my flower and found Love Blooms (C1511). 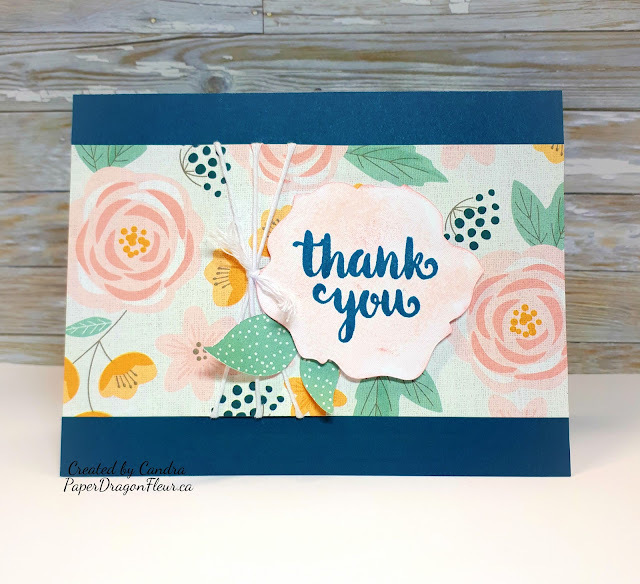 I stamped the image using Blossom ink and voila! Now it is finished. 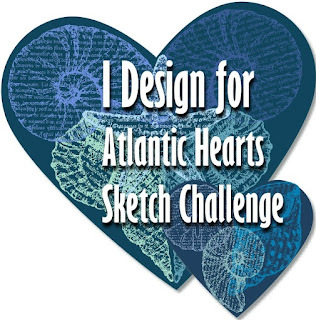 Atlantic Hearts Sketch Challenge #250! I have been battling the dreaded winter sickness the past few weeks (thankfully, not the flu!) and I am still not better but nothing was going to keep me from participating in this weeks Atlantic Hearts Sketch Challenge! We are at #250! Feels like such a milestone and we are celebrating a little bit. To join in the celebration next week I will be randomly drawing a name from those who play along with us for sketch #250 and sending the winner a little prize!